Collecting forms is a tedious and challenging task for all organizations (Associations, Schools, Leagues and/or Conferences). Power Media simplifies form collection, while streamlining the process for everyone involved. Some examples include parents completing athletic forms for their son/daughter prior to the Fall Sports season, coaches nominating players for All-State or employees submitting their Workers’ Pay, Officials’ Pay and Ticket Sales reports. The system captures and stores data while also generating a PDF document which integrates responses into your own PDF document. Accessing forms has never been easier!!! Do You Collect Forms/Data On A Regular Basis? Power Media creates comprehensive online form systems which integrates data collected into your customized documents. Power Media develops a customized solution tailored to meet the needs and objectives of our clients. Are You Consumed With Paperwork? All form submissions are collected and stored within the site for easy access, but can be exported into an excel spreadsheet for your own personal database. Eliminate the piles of paperwork and headaches of data collection with Power Media! Create a paperless environment and an online storage hub for all of your data collection needs. As long as entry is available you will always have access the information and forms/data collected. Never waste time with data entry or complete documents by hand again. The entire process is automated from start to finish. Complete one form and have multiple documents automatically generated, eliminating the possibility of forgetting to complete a form. All form entries are stored in your database and easily accessible via your password-protected administrative login. Choose which entry data you would like to export by form field or date range and then exporting the data to a CSV file. Confirmation emails are sent to administrators, the user or both when user completes the form. All are customized to suit your needs. Unique username and password for each user. User submitted information auto-populates into other forms, making for less redundancy. 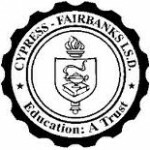 Collect payments for memberships, athletic fees, school store, etc…quickly and easily. 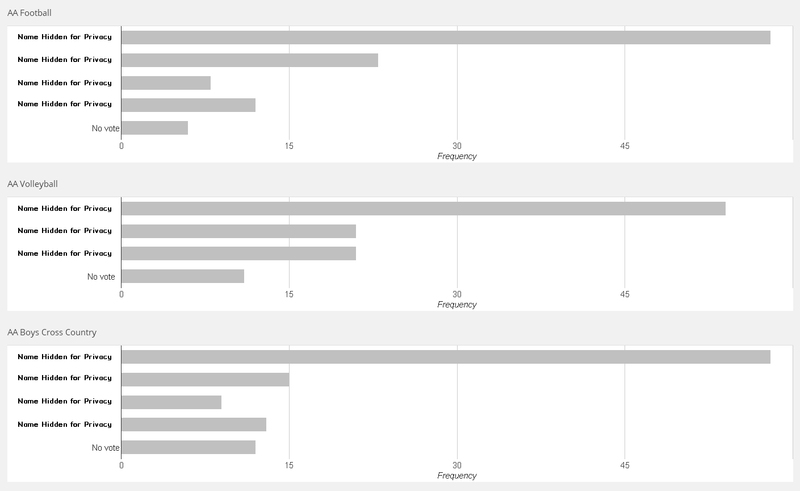 Chart data collected and view results publicly or privately. Great for Coach of the Year nomination or All-State selections. Collect and display digital signatures on your documents by allowing users to sign your forms using touchscreen devices, touch pads or mouse. For those who need all steroid testing forms for varsity football or all-star acceptances for North Group 4 basketball players. Easily created in one document. Want to test and view sample forms? The form below has been populated with information already. Please test the signature section to view the PDF document that is produced. Rules: PLAYER MUST BE SENIOR GRADUATING WITH HIS REGULAR CLASS. Rules: MANAGER MUST BE SENIOR GRADUATING WITH HIS REGULAR CLASS. HOW MANY YEARS HAS HE BEEN YOUR MANAGER? Or the manager at his high school. This is a sample Ticket Seller Report for Texas High School Sports. Please complete 3 field: Student Tickets sold, Adult tickets sold and your signature. The rest has been pre-populated for your convenience. How has Power Media helped other Associations and/or Schools? The North Dakota High School Coaches Association wanted an online membership which could be tailored to meet their specific needs and demands. We were able to work with them and create a membership form which works for them (and is still being updated to this day!!!). Information collected during the registration process is automatically auto-populated into any form, thus simplifying the process for members. We also worked with them to create their membership cards upon submission. Administration is able to print their membership card directly from the administrative section of the site…saving them much needed time and effort. We also recreated their scholarship application, which is now streamlined. All scholarship entrees can be exported to an excel document or viewed in their scholarship template. The Georgia Athletic Coaches Association wanted an online solution for all of their nomination needs. We created this, along with integrating submitted responses to a specific template, as well as some other customized requests that they had. First, each nomination form was password-protected, meaning a password had to be entered in order to view the form. The password was sent via email to all the coaches beforehand. Second, the GACA wanted coaches to be able to view the athlete who were already nominated. In another password-protected page, we created a directory of all nominations for coaches to see. All 400+ fast pitch softball nomination are able to be viewed by coaches! The Mississippi Association of Coaches wanted to streamline their All-Star Nomination and All-Star Acceptance Forms. Too many calls, faxes and issues occurred with the paper process. We set up a form that collected all information, showed a confirmation page (with responses integrated into a document) and sent confirmation emails with additional details and the document. Now the MAC needed only the Player Participation and Medical Consent forms from the All-Star Acceptance form. We pulled those forms and sent them back…broken down by East or West and alphabetically. The Eagle Mountain-Saginaw ISD needed a more efficient way of handling collection of their athletic forms; one that could be tailored to meet their specific needs and demands. The district consists of 3 high schools and 5 middle schools. Needless to say, form collection was a hectic few weeks which easily turned into a month. By collecting forms online, EM-S eliminated all data entry responsibilities and was able to export data by school for their records. Better yet, their emergency information card was automatically created for them upon submission. The 5000+ athletes and their records were located in one database and easily accessible by those who need it. 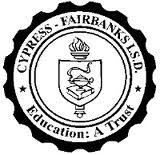 The Cypress-Fairbanks ISD is one of the largest school districts in Texas. 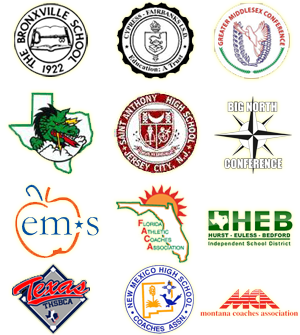 It is comprised of 11 high schools and 18 middle schools. The athletic department came to us looking for a solution for their game day operations. In other words, they needed help relaying ticket sales, game workers pay and game officials pay to the main district athletic office. Prior to working with Power Media, the process took roughly 60 days to pay workers and officials. Since integrating our system, the process takes 3-4 days for payment to be sent. 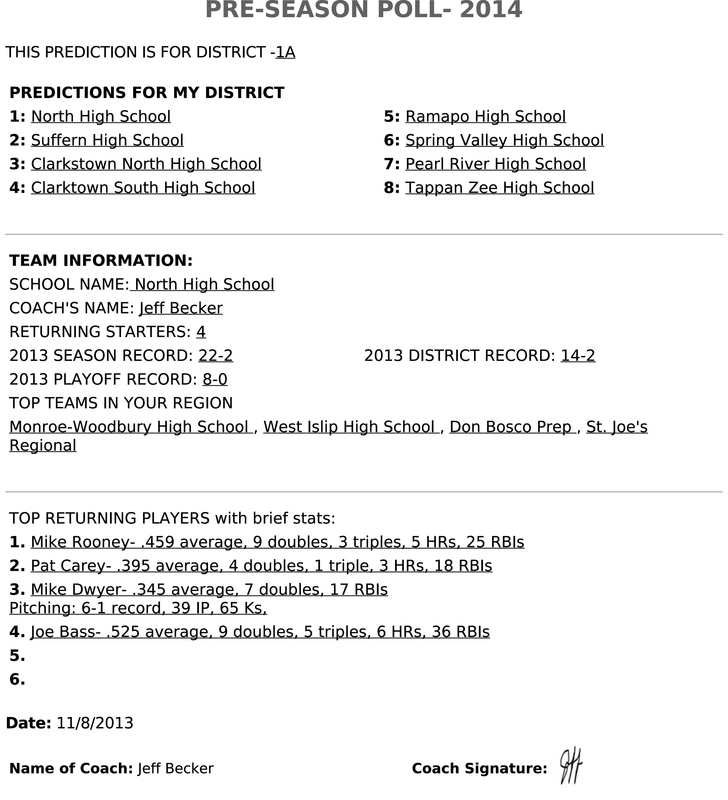 All game day information/data is stored in our database and accessible at any time, from any place. The Lyndhurst High School Athletic Department wanted to abandon the paper form collection process entirely. They came to use asking for a solution that not only does that, but also eliminates redundancy from a parents perspective. 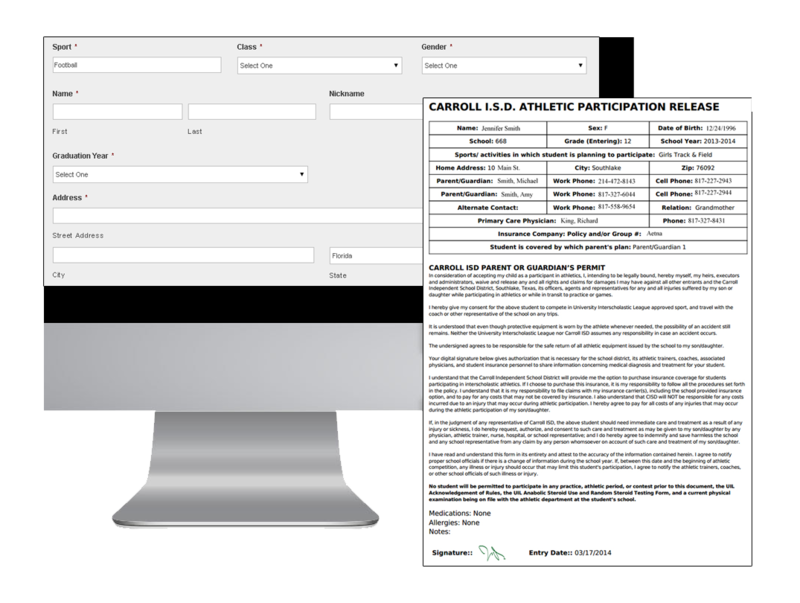 Parents who have multiple kids in the school or a child that plays multiple sports had to complete the form process for each kid, for each season. It was not friendly for parents. Now parents go through a user registration process that will auto-populate that information into any forms moving forward. The process has been simplified for their entire high school career. Plus, Lyndhurst partnered with Barnabas Hospital for Cardiac Screening. We tailored the athletic forms so this information was collected and easily sent to the Hospital in preparation for the exam….saving hours of data entry and preparation for this exam. Eastern Christian High School wanted to collect most of their school forms online. The paper process was difficult to manage and they needed the ability to use the information swiftly without going through the data entry process. Power Media’s online form system collected the information and automatically added it to a database. Therefore, school administration could easily view the information and sort it accordingly. For example, they could pull the Emergency Information Cards for all male students in the 10th grade if they desired to do so. As with all of the work we do, confirmation pages and emails are seen by the parents to ensure their form was submitted. Power Media has partnered with many state Associations and helped streamline the form collection process for both members and directors. Below is a list of associations who are using our platform and some of the benefits we have brought them. Also included are links to the finished document, which integrated responses from the form into a template of the associations choice. 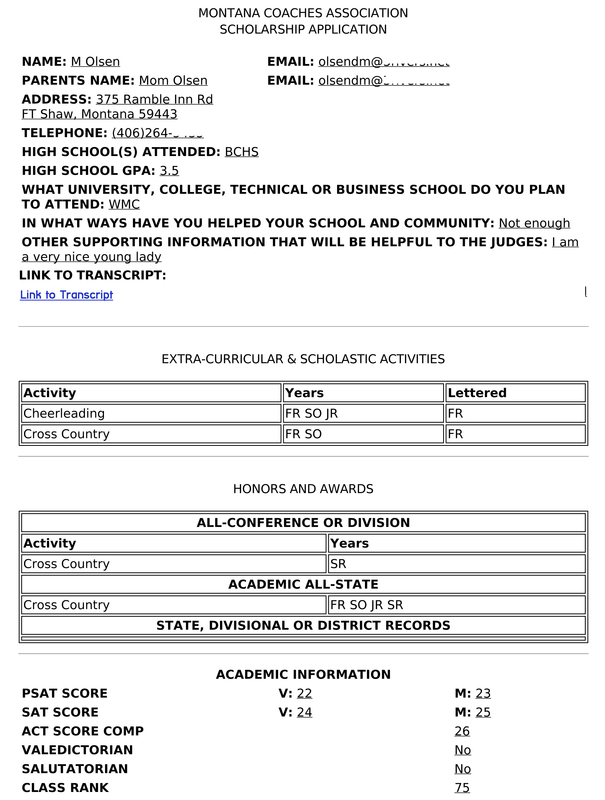 The Montana Coaches Association wanted assistance in all data collections areas: membership, forms and surveys. We created a membership solution, specific to their needs, which gathered all the necessary information as well as collected payment if the member desired to pay online. Scholarships were also completed online. Nominees submitted the form online where information was stored in the database and integrated into the desired template for the MCA. Administrators have password-protected access to the information, which can be view individual or in bulk (based on any specifications collected from the form). Lastly, Coach of the Year selections were collected online. Results were automatically tallied on a results page, making for much easier way to select your winner! NOCAD, National Organization of Coaches Association Directors, needed an easier way to collected information from its members. Making sure records are current is critical. As is their annual convention. We created an online forms solutions that handled these needs and integrated the information into the format they needed. Convention items, such who’s attending and who’s attending the various events that are scheduled, are now handled upon submission. Logistically, it became much easier to organize the convention. 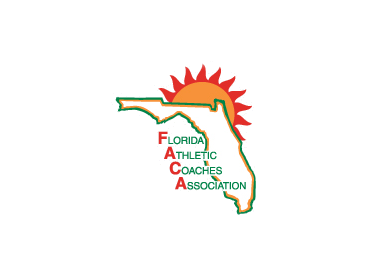 The Florida Athletic Coaches Association wanted a way to eliminate data entry from within their office. Paper forms were scattered throughout and entering data into an excel spreadsheet was time consuming. We created forms where coaches entered in the information, while the FACA was able to few and export the information to excel. As with all of our forms, all data collected is easily export to excel! 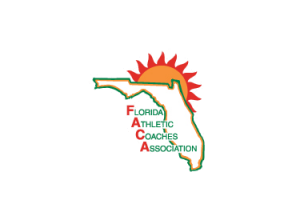 The FACA also wanted the sport-specific meeting reports to be collected online, but view-able in a format that is easy to read. The North Carolina Coaches Association wanted to streamline their All-Star Nomination and All-Star Acceptance Forms. Take, for example, their Football All-Star Nomination form. Not only did we save them many hours of data entry and collection, the total number of nominations increase by over 300%. Nominations were sorted according Region and then alphabetized by school. The process was much easy then collecting paper forms. The Iowa Basketball Coaches Association wanted to stop the paper process and handle all form via online submission. All forms integrate submitted responses into a specific template, which is store in the administrative section of the site and sent to the individual who submitted the form for their records. All forms send notification emails to various administrators. For example, 3 administrators would receive an email alert when an All-Star basketball form is submitted with the NW region and male select. Some forms have over 30 administrative alerts set within it. Another highly customized package! The Texas High School Baseball Coaches Association needed a solution to help with all the paperwork and data entry. They have All-State, All-Star, Academic All-State, Preseason Polls and many other forms…all of which were sent to one individual. It was a huge responsibility and a lot of work. For example the Preseason Poll collects information on all the districts throughout the state with projected finishes, top returning players for a team and top players overall. The process has become a breeze. The All-State nomination process has also become more efficient. The selection committee receives an spreadsheet of the nominees as well as a PDF list of for their Region. The New Mexico High School Coaches Association wanted one thing…reduce the amount of paper in their office. With that, we accomplished multiple benefits for the Association. We simplified the process for all members and eliminated paper forms and data entry. Form submissions were able to be exported into a spreadsheet for the Executive Director to view. 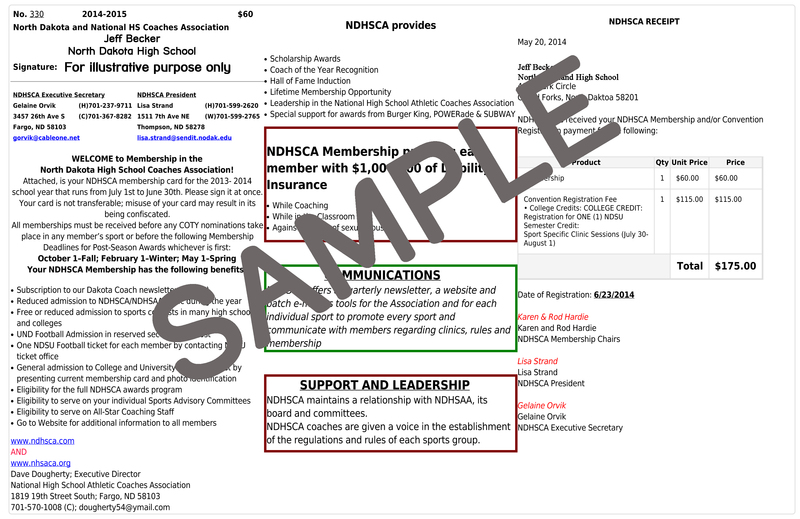 All in all, the NMHSCA become much more efficient and streamlined the process of collecting form. Bottom line, Power Media works with our clients to create a customized solution to fit your needs. Your data collection and distribution needs will never be easier. Polls– automatically tally results for coach of the year. Results can be viewed by only administrators or choose to show your members real-time results. It’s up to you!!! Surveys– easily interact with your members while collecting and analyzing their submitted data. User Registration– register members quickly and easily. Information auto-populates into other forms for quick, member-friendly submissions . Signature Capture– Members, athletes and parents sign your forms using touchscreen devices, touch pads or mouse. Power Media provides schools, associations, leagues and teams with the Internet platform that members, alumni, parents and fans expect and tools that administrators need. Power Media provides a full suite of features needed by administrators at the district, school and athletic level and equips your organization with resources to maximize their presence. Our online forms solution allows your organization to fully process all of your paper forms online; replacing the tedious paper process and eliminating the collection of forms via fax, email or snail mail.